This is NOT what A.S. 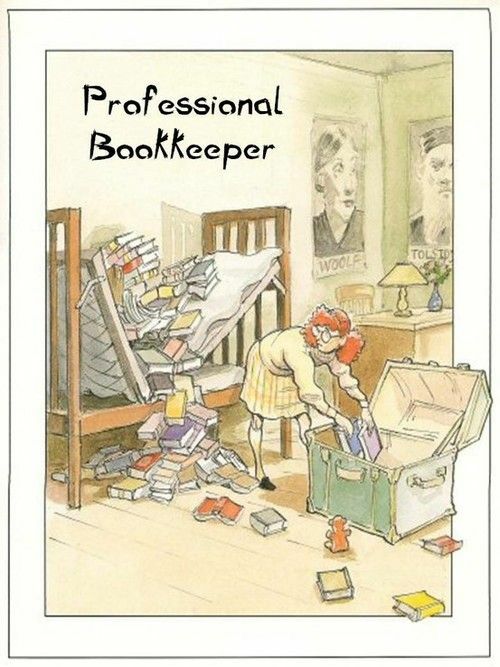 Bookkeeping, LLC. does but it sure is Funny!